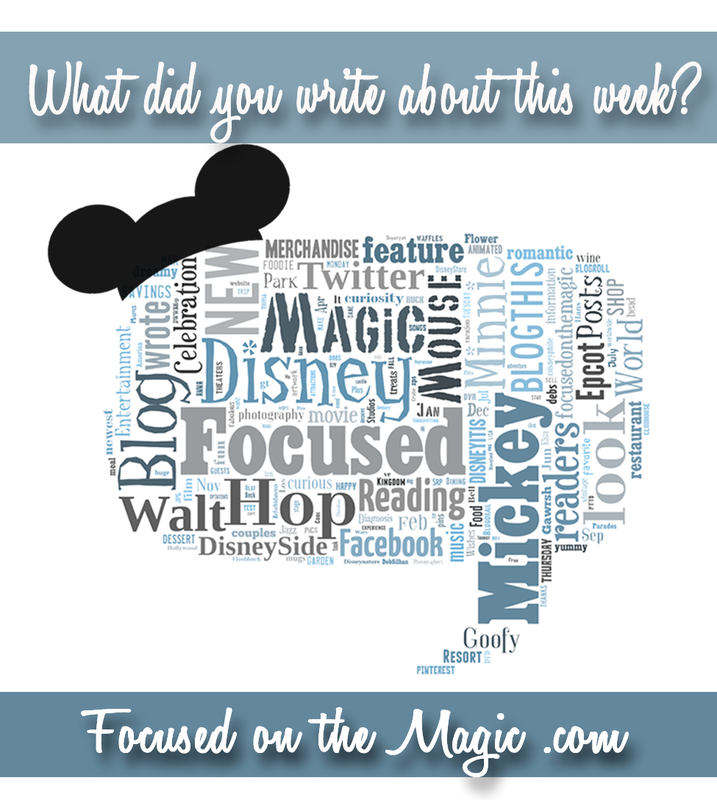 Looking back at the week that was 3/2 - 3/8/14 ~ "What did you write about this week" | Focused on the Magic : Looking back at the week that was 3/2 - 3/8/14 ~ "What did you write about this week"
Looking back at the week that was 3/2 - 3/8/14 ~ "What did you write about this week"
Happy International Women's Day Ladies! I hope you'll give a sister a hug and spread some joy today. Ok, I admit it. 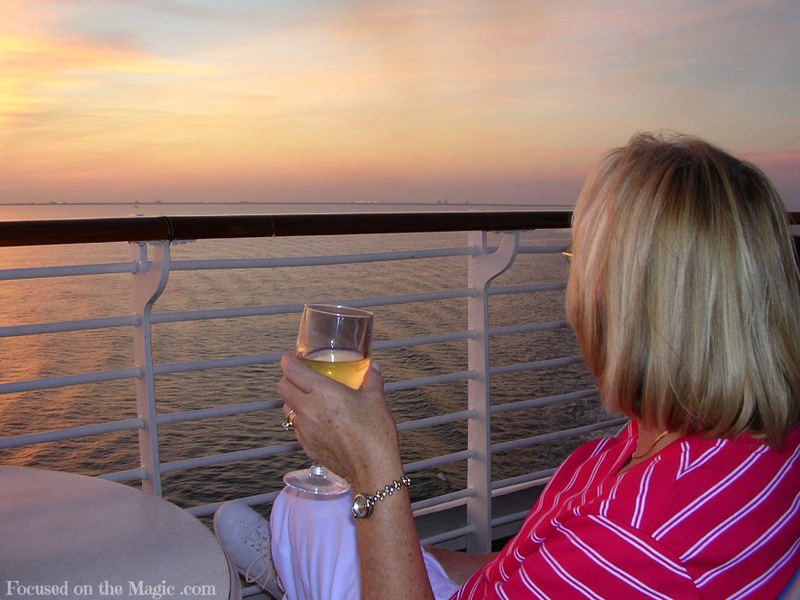 This week started out as a blogging failure. I blame it on March coming in like a lion and our #DisneySide @Home Celebration which was such a success that we are still regrouping. The cleanup fairies are overdue. Maybe it was the snowstorm that threatened the early part of the week? One thing I did manage to get done this week was my new spring blog header. Each picture not only represents spring but also reflects parts my personality. 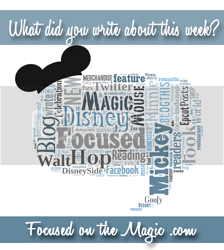 Let's take a look back at our blog posts and then a quick look ahead at what's coming up next week here on Focused on the Magic. Then, as we do. We are going to see what everyone else has been writing about this week. New deleted scene from Marvel's Thor: The Dark World, one of two new deleted scenes. Contest! Win! Disney's Frozen Blu-ray DVD Combo Pack, Giveaway & Printables! 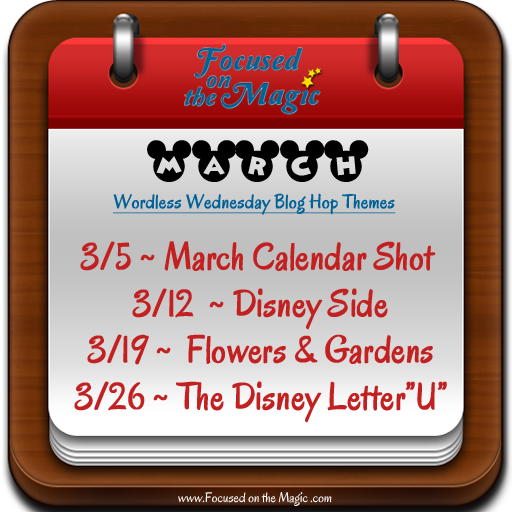 The Disney Wordless Wednesday Blog Hop theme this week was Your March Calendar Shot. Labels: Weekly Look Back and Forward 3/1/14, Weekly Review, What did you write about this week?